A hemp-ed up guide to conscious travel in Japan as Uncle Weed (on the hoof) waxes nostalgic about backcountry squatting in abandoned villages with graves with offerings, wild mushrooms and counter-culture festivals. He relays practical tips on getting around the islands, finding hidden cannabis culture and exploring the natural beauty from sacred sites and hemp fields in Shikoku to high in the Nagano Mountains to wild ganja harvest in Hokkaido – features some unique Okinawan folk music. 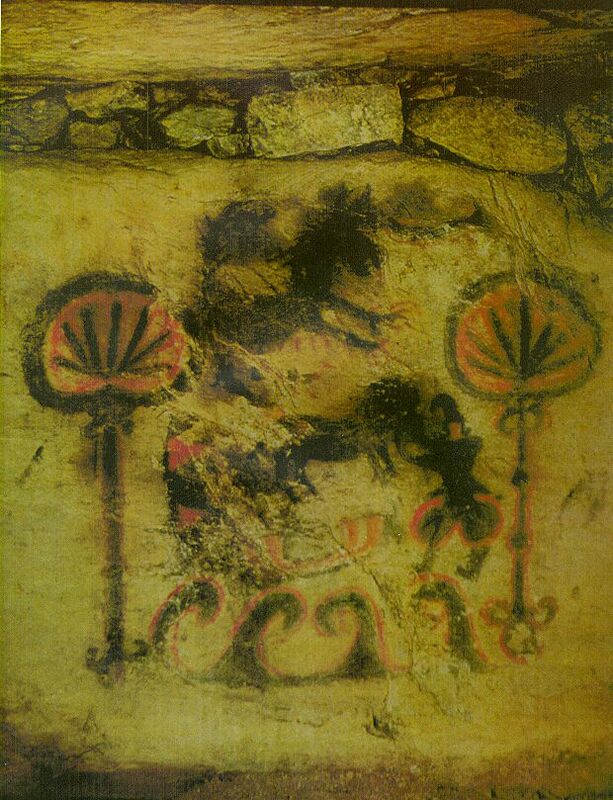 Hemp Culture in Japan (.pdf) – a 1992-7 ground-breaking treatise on the history and cultural significance of hemp in Japan. 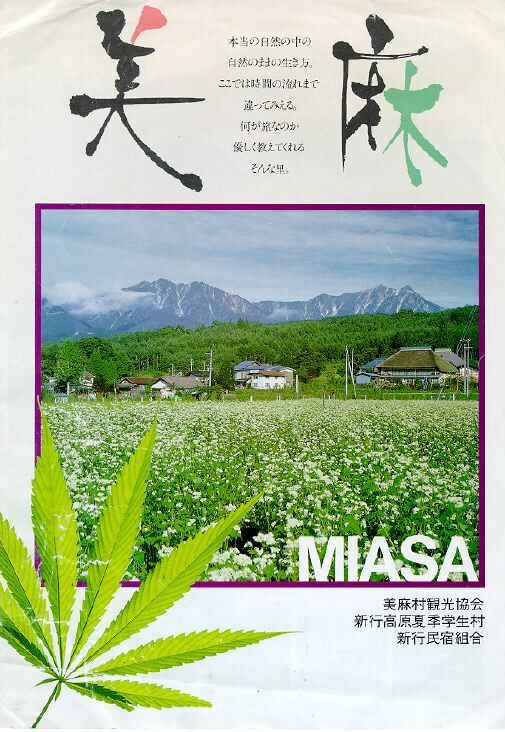 Hemp Culture in Japan is available in .html or .pdf. For alternate versions, visit Taima.org, a site dedicated to Hemp in Japan. Published in Cannabis Culture magazine (#13 & Best of …), the Journal of International Hemp Association (V.4 N.1) as well as excerpted in several books including Hemp Horizons, Hemp for Victory and “Hanp” from Norway.